Associate your logo with fun times and positivity with these practical cooler bags. 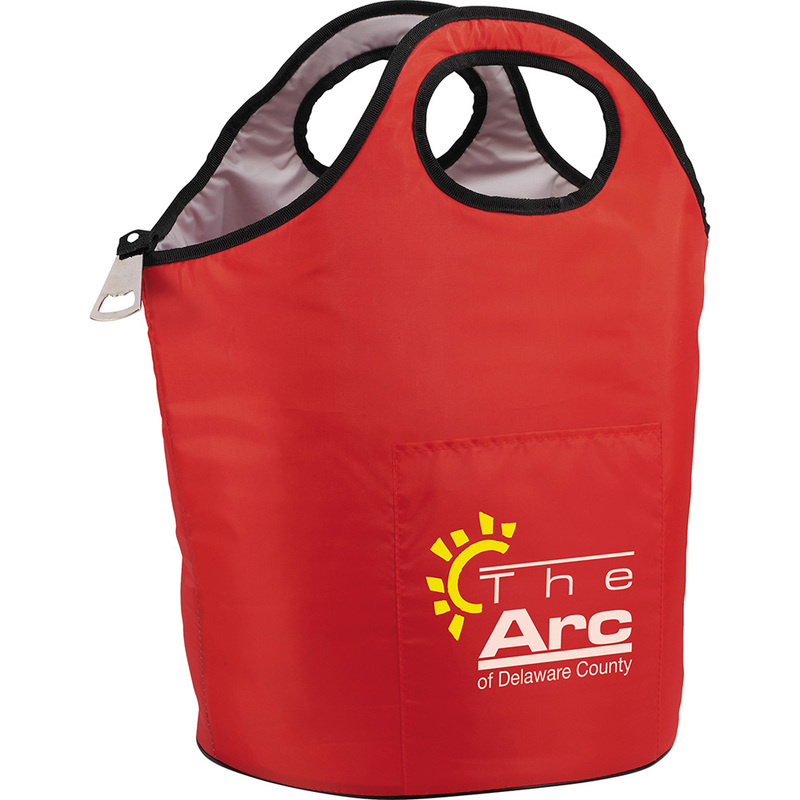 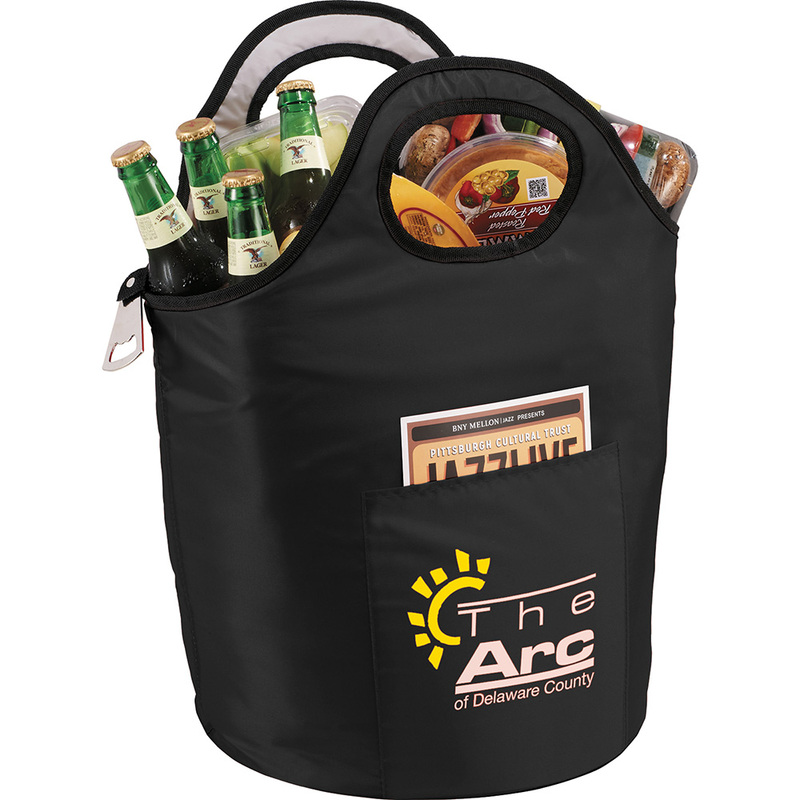 Help get the party started with these promotional coolers. 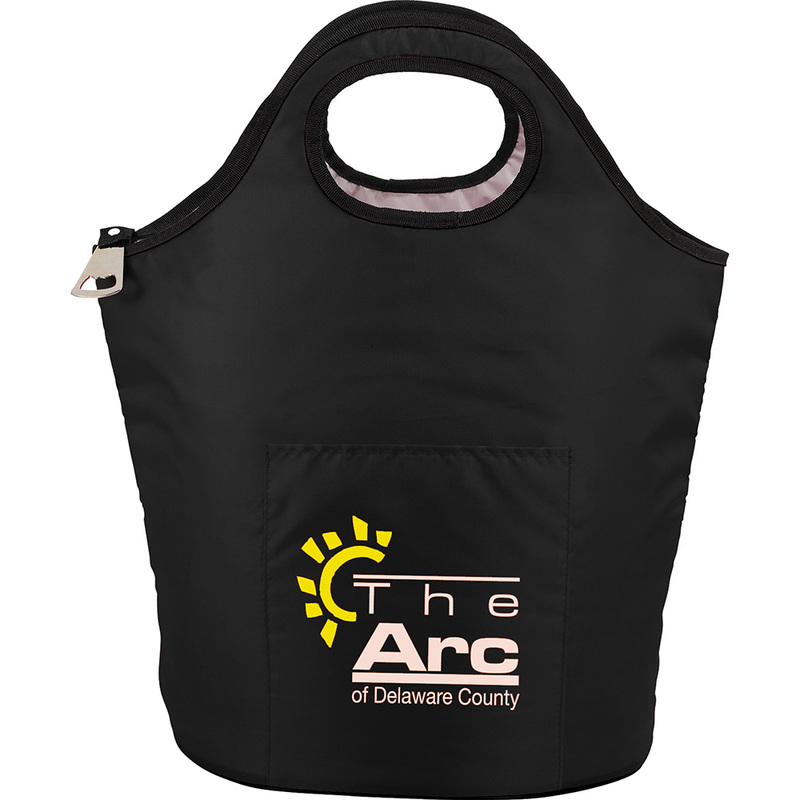 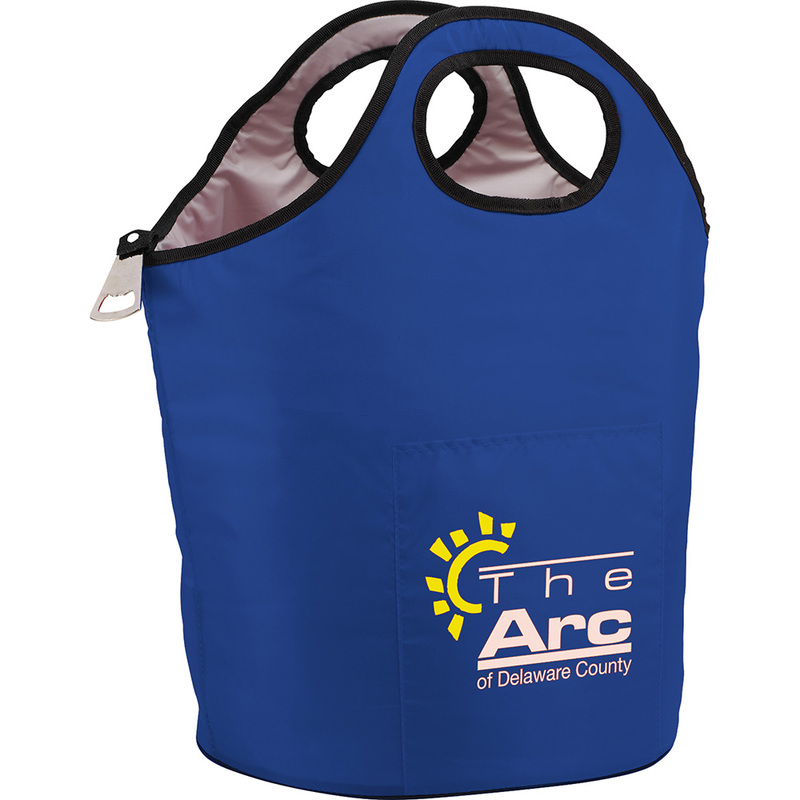 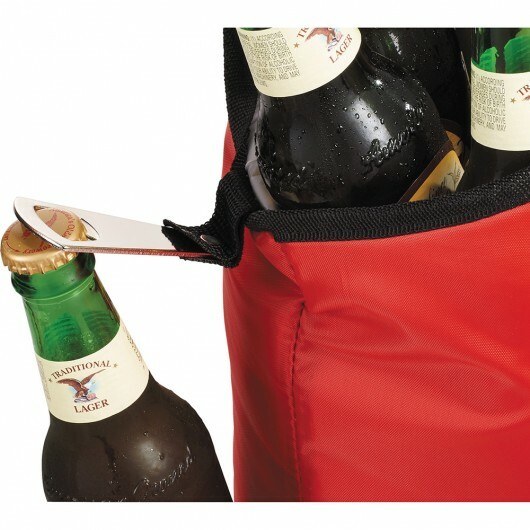 They feature a large insulated main compartment, double grab handles for easy transport and a metal bottle opener for easily opening of beverages. Available in 3 colours with a main compartment capacity of approximately 44 litres. 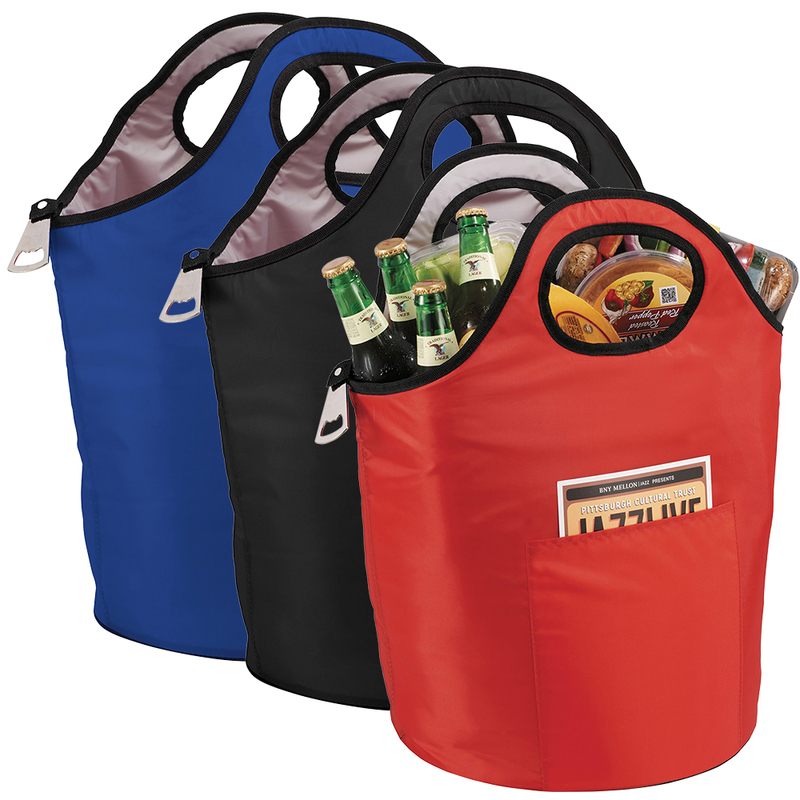 A cooler that you'll want to take with you to the beach, park and picnics!